Migrating DVR from mac to windows: How to? Just wondering how I migrate everything over to a windows PC. Do I just copy the files? Windows is having trouble with some of the names when copying. 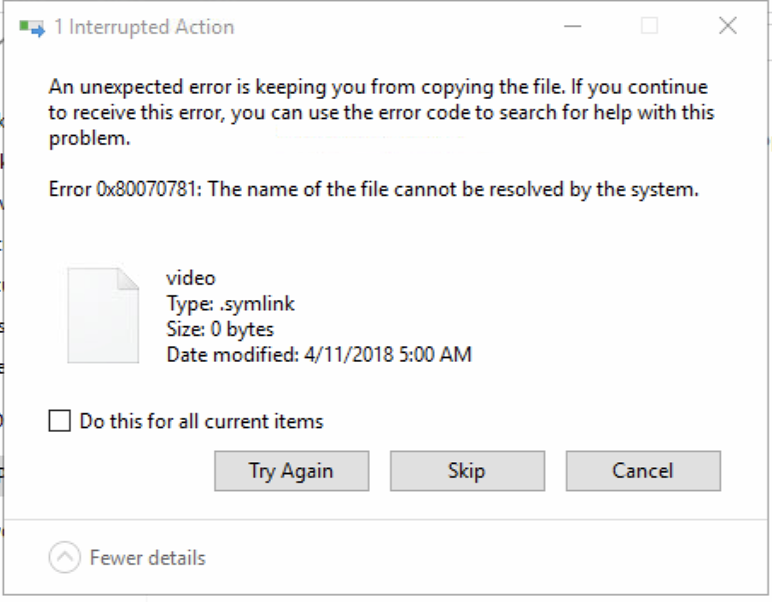 Yes you can just copy all the files over. What filenames are having issues? You may need to use a different filesystem. How do I stop or uninstall the DVR on the Mac side? You can skip the symlinks, they are not required. To uninstall the DVR on mac, download the installer from our website and select the uninstall option. When I go to restore the database after all files are copied over. The /restore function is showing 0 shows to restore. Is there something different I should be doing?